Microsoft announced it would be building Hyper-V containers natively into Windows 10 in order to eliminate some of the limitations developers are currently facing. According to Redmond, developers run virtual machines for their development activities and when they add containers to that environment, cross-machine issues arise. Microsoft hopes that by adding native Hyper-V containers in Windows 10, developers won’t be affected by these issues anymore. If you are interested in learning more about the connection between virtual machines and containers, check out this entry from Microsoft’s blog. 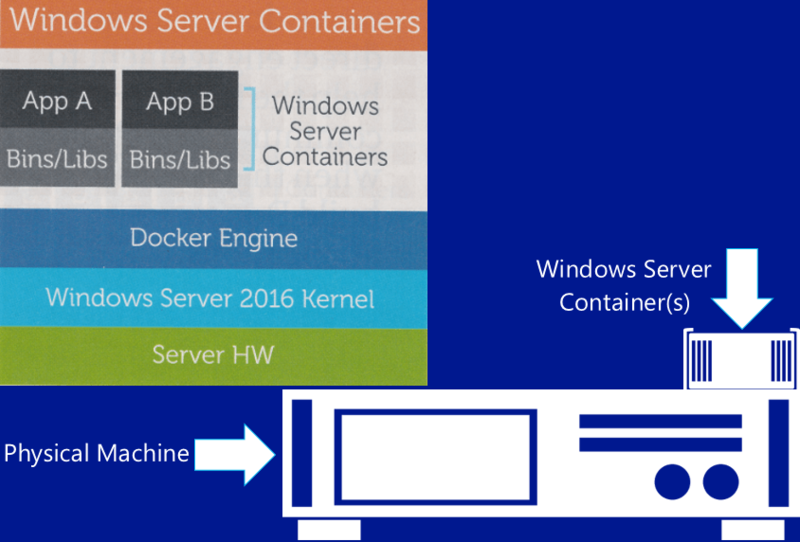 Since Hyper-V Containers utilize their own instance of the Windows kernel, your container is truly a server container all the way down the kernel. Plus, with the flexibility of Windows container runtimes containers built on Windows 10 can be run on Windows Server 2016 as either Windows Server Containers or Hyper-V Containers. Windows Insiders will have a new “Containers” feature in the Windows Features dialog in upcoming releases. The Nano Server container OS image will be available for download along with an updated Docker engine for Windows once the Windows Server 2016 Technical Preview 5 has been released, according to Taylor Brown, Project Manager at Microsoft. As we’ve discussed the pro’s, con’s and various options with you we’ve come to the conclusion that our current container PowerShell module needs an update… So today we are announcing that we are deprecating the container PowerShell module that has been shipping in the preview builds of Windows Server 2016 and replacing it with a new PowerShell module for Docker. Building a great PowerShell module is no easy task, between getting all of the code right and striking the right balance of objects and parameters sets and cmdlet names are all super important. So as we are embarking on this new module we are going to be looking to you – our end users and the vast PowerShell and Docker communities to help shape this module. What parameter sets are important to you?